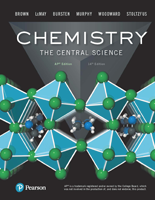 Chemistry: A Molecular Approach with MasteringChemistry®, Fourth Edition is an innovative, pedagogically driven text that explains challenging concepts in a student-oriented manner. Nivaldo Tro creates a rigorous and accessible treatment of general chemistry in the context of relevance and the big picture. 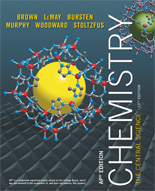 Chemistry is presented visually through multi-level images–macroscopic, molecular, and symbolic representations–helping students see the connections between the world they see around them. 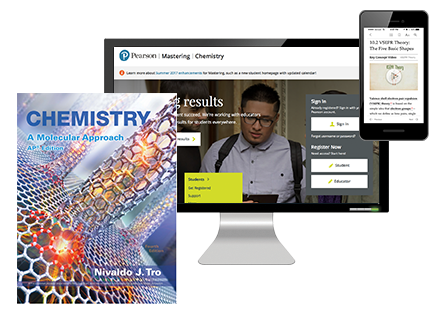 The hallmarks of Dr. Tro’s problem-solving approach are reinforced through interactive media that provide students with an office-hour type of environment built around worked examples and expanded coverage on the latest developments in chemistry. Pioneering features allow students to sketch their ideas through new problems, and much more.